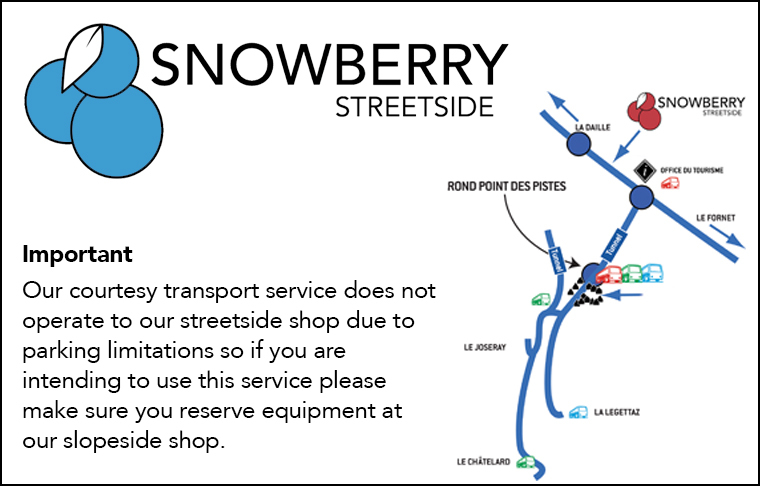 Our original shop at Rond Point des Pistes will continue to offer you everything you have come to expect from Snowberry. Premium, Economy and Junior Equipment Available. 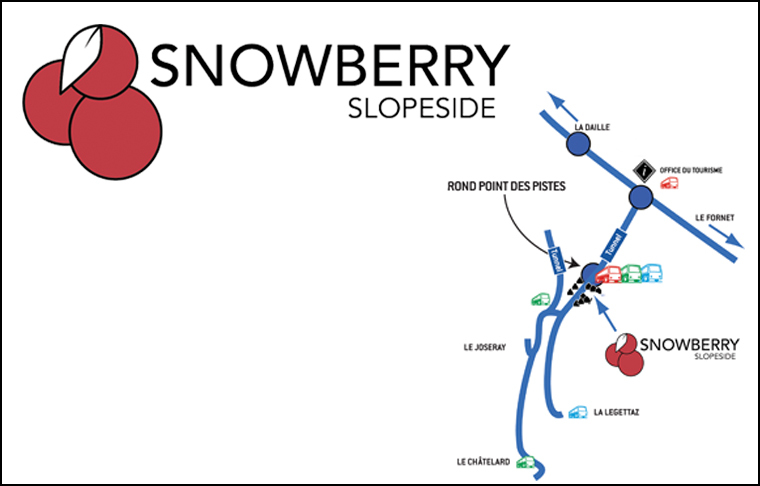 New for 17/18, Snowberry comes right into the centre of town with more ranges, more choice and both the best and the cheapest ski hire options in town. Premium, Economy, Budget and Junior Equipment Available.